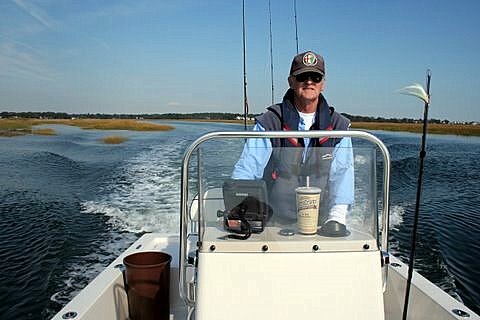 ConnecticutSaltWaterFishing.com: • Two Articles: Blue Crab Fishing...AND...Is Striper Population in Decline? • Two Articles: Blue Crab Fishing...AND...Is Striper Population in Decline? 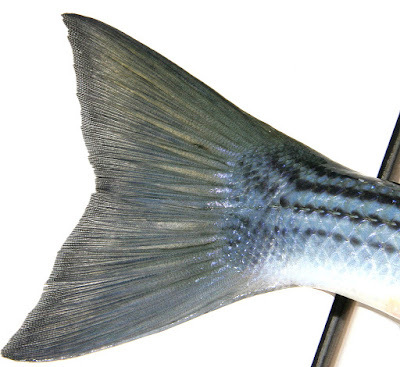 • Striper Population In Decline…Or Not? “There is little doubt that striped bass numbers along the Eastern Seaboard as a whole are in decline…. Additionally, the National Marine Fisheries Service has said that the number of female bass spawning stock is falling and approaching a danger point.